Word of mouth is one of the most effective ways to grow your small business. And today, word of mouth happens on the internet, in the form of online reviews. According to a 2017 study by BrightLocal, 85% of consumers trust online reviews as much as personal recommendations. They also read an average of 7 reviews before they decide to trust a business. To establish your business as trustworthy, it’s important to garner as many online reviews as possible. 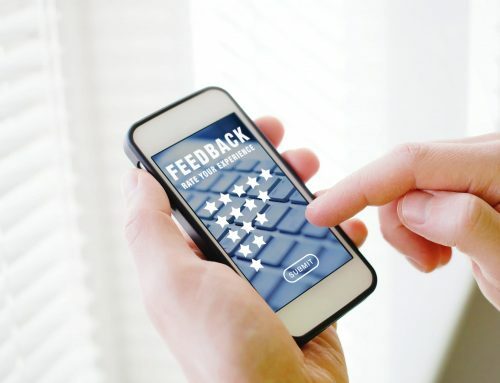 While some customers may leave you reviews without being prompted, there are a few ways to help increase the number of reviews you receive – and, in turn, improve your reputation. Being proactive works. According to a study published by Forbes magazine, 68% of customers will leave a review if asked. But it’s crucial to request an “honest” review, as opposed to a “good” review. Focusing on honesty demonstrates integrity, as well as a commitment to customer service, which builds trust and loyalty with consumers. And when you’re asking happy customers, the majority of those reviews will be 4 or 5 stars. Usually, the people who subscribe to your company’s newsletter are already your fans. Harness the power of the people who want to hear from you by sending them a targeted email with a short, polite request for online reviews. You’ll likely see an increase in positive ratings. 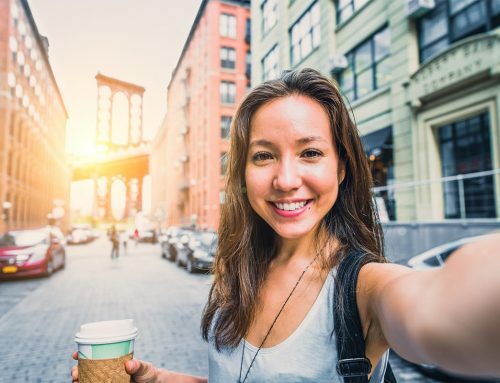 Sometimes, a small gift can help motivate consumers to leave a review – and can also encourage them to share it with others, organically increasing your reach. Discounts and coupons to your business are an especially good incentive, since they encourage repeat customers. But please note that it’s important (and required by law) to always disclose any incentives to consumers. Don’t force your customers to go out of their way or to waste their precious time to write you a review. Leaving a review should be a simple process with as few steps as possible. Provide them with succinct requests, clear graphics, and direct links to review sites. 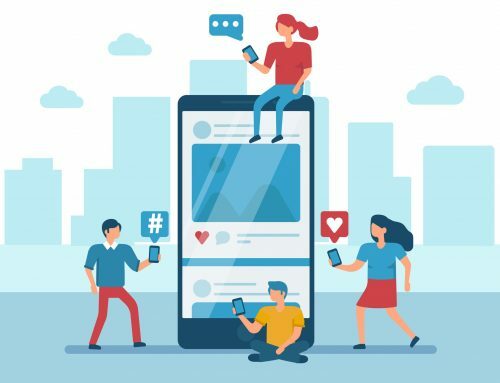 To build a loyal base of customers who feel compelled to leave you reviews, it’s important to maintain an active and engaged online presence. Post regularly on social media, create interesting and relevant blog posts, and provide your customer with useful content. Building online relationships with your customers will pay off in the long run. 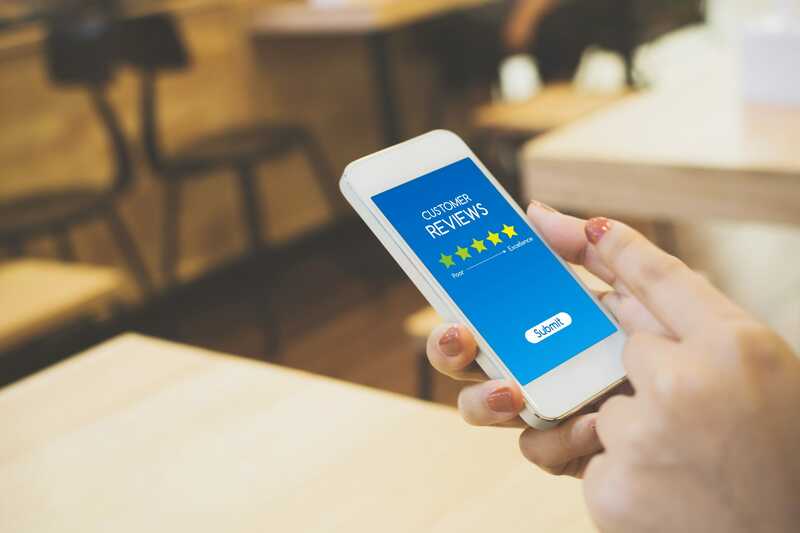 Reader Digital can help you develop a strong online presence, enabling you to build relationships with happy customers who’ll be eager to leave you five-star reviews. 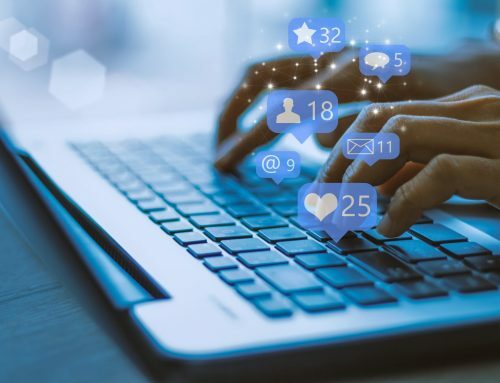 We create authentic marketing campaigns – including social media, email marketing, and content creation – to help boost your reputation in the crowded marketplace. To find out more about how we can help grow reviews for your San Diego business, fill out the contact form below.